Improper tightness of the tension bolts of the cylinder head. This may happen due to long standing without operating. There also a cooling agent may appear in the motor oil. Occurrence of cooling agent leakage thought the blind plug of the cylinder jacket. In case of the cooling agent leaks, it is important not to panic and take serious measures. 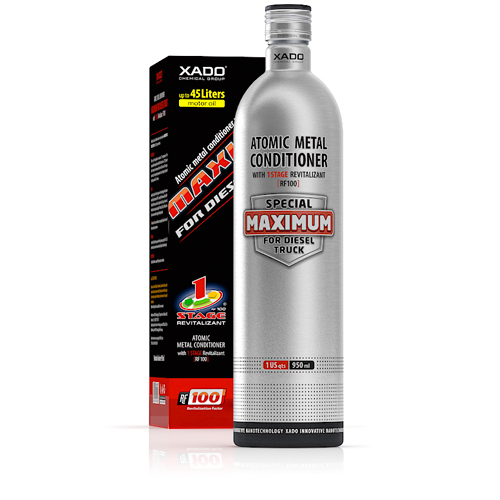 Usually the problem gets fixed by applying special products such as Stop Leak Radiator. 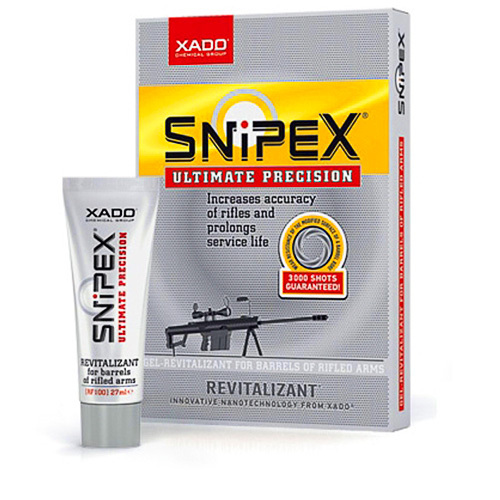 If there are no severe damages up to 0.9 mm, it is possible to repair and restore them with a help of these products. If the following parts are damaged, they need to be replaced. 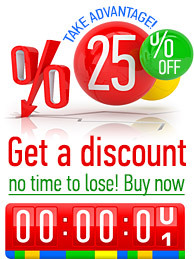 These parts include water pump sealing, gasket ring, water pump body and cylinder head gasket. If there is a leakage of the cooling agent appearing in the junction pipes joints or cylinder head gasket, you should fasten the tension bolts of the cylinder head and tighten ring clamps. 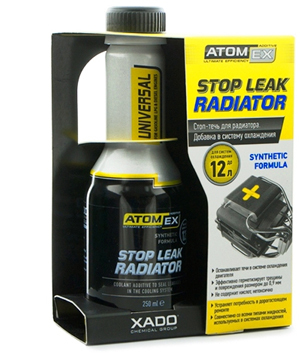 Atomex Stop Leak Radiator is an advanced radiator stop leak that is a highly effective in eliminating engine cooling system leaks in all types of engines. 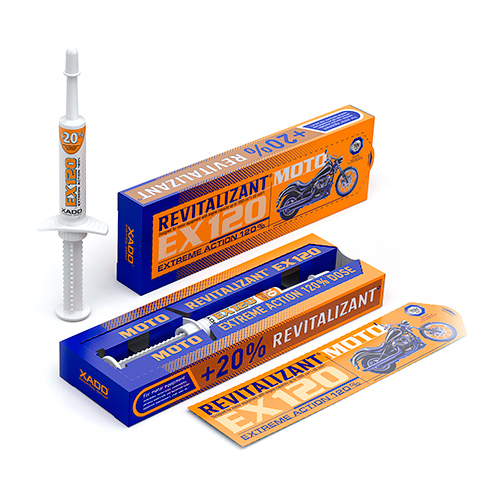 It completely removes leaks, reliably and permanently seals cracks and minor damage to pipes and joints. It reseals loose fitting cylinder block gaskets etc. 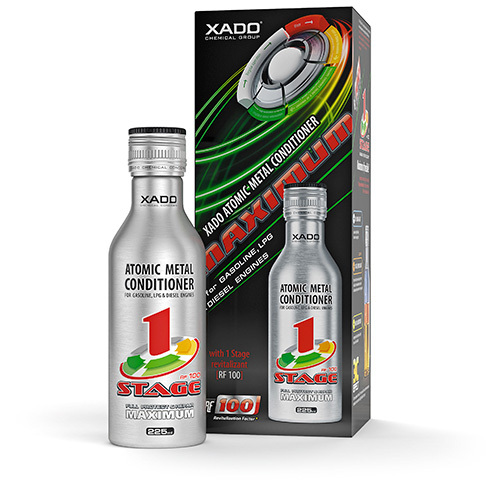 Provides long-term protection against rust and corrosion. Warm up the engine up to working temperature, the engine should be warm but not hot. Shake the can properly. Turn the engine off and add the product into the radiator tank. Start the engine and run at tick over for 5-10 minutes with the interior heating turned on. 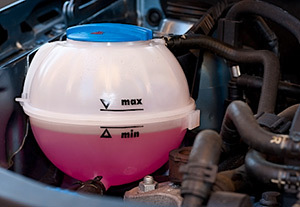 To protect against future cooling system leaks, use the product immediately after changing the coolant.